Global Operations and Business Services is a diverse and dynamic group of professionals, whose varied talents and experiences enable us to provide critical risk management and control functions for sales and trading, investment, and corporate banking. We are committed to innovation with purpose, execution with excellence, and continually improving the employee value proposition. We foster a culture of diversity, inclusion, and community giving. So, if you are zealous, collaborative, innovative, and enjoy visionary thinking, joining our team would be an ideal opportunity for you. Why Funding & Cash Management Operations? Funding & Cash Management Operations is part of Capital Market Operations and partners with the front office and other areas within TD Securities globally to mitigate risk for TD and our clients. 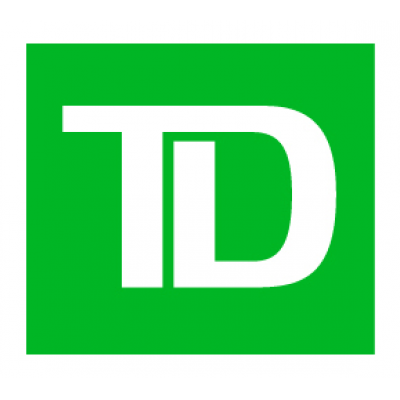 We are a Global team that responsible for the cash management of TD Securities' external Trading bank accounts and for determining TD Securities Internal funding requirements and communicating these to the appropriate funding desks. In addition, this group manages confirmations, settlements and trade support process for TD Securities' Money Market trading activities. Funding & Cash Management Operations communicates daily with various internal and external business groups such as front office partners, offshore offices, and externally with Correspondent banks and various clients to meet our Service Level Agreement. You can demonstrate experience and knowledge of Money Market products through industry experience in capital markets, operations, risk and/or control functions. You put our clients first. You engage with purpose to find the right solutions. You go the extra mile because it's the right thing to do. You understand that success is in the details. You notice things that others don't. Your critical thinking skills help to inform your decision making. You're driven to succeed. You are motivated by accomplishing your goals and delivering your best to make an impact. You have the ability to think conceptually ("out-of-the-box") and exercise good business judgment and problem solving skills. Undergraduate degree in Economics, Actuarial Science, Mathematics, Statistics or other discipline.